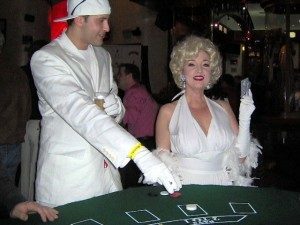 When you’ve decided on the theme for your casino party it’s time to get creative. 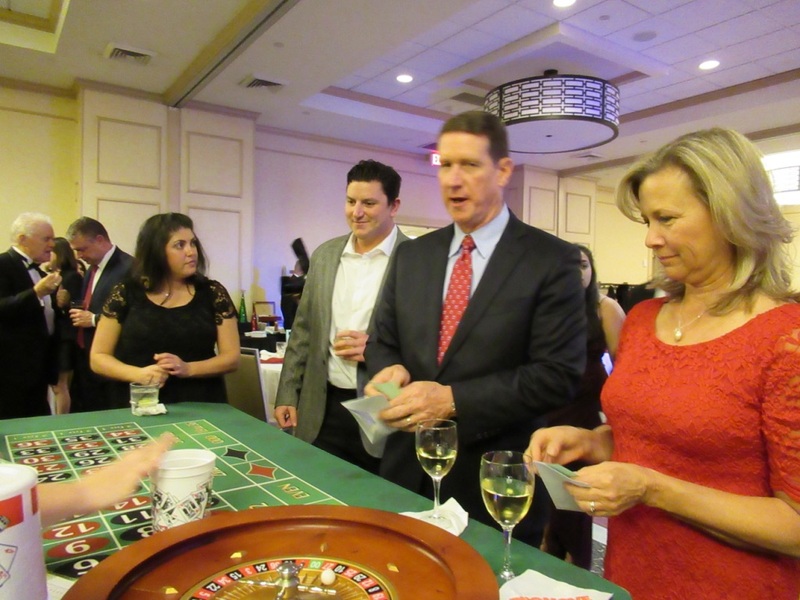 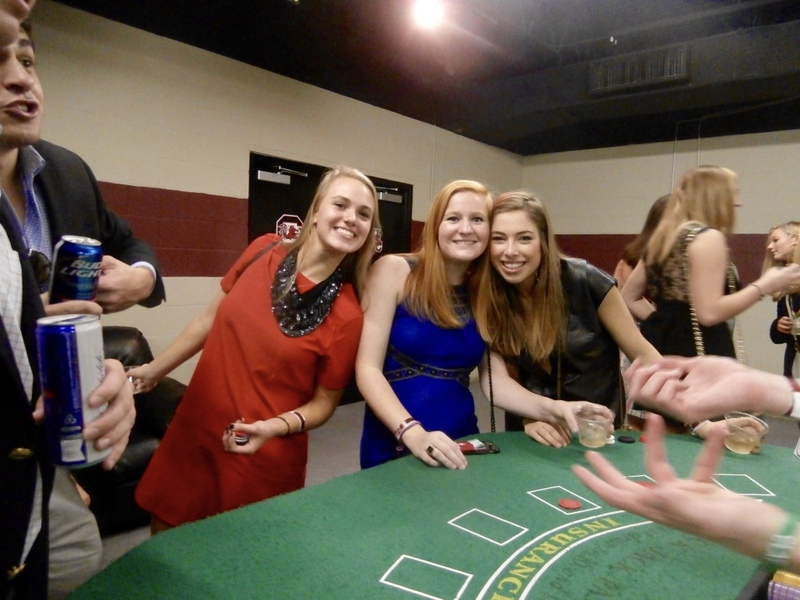 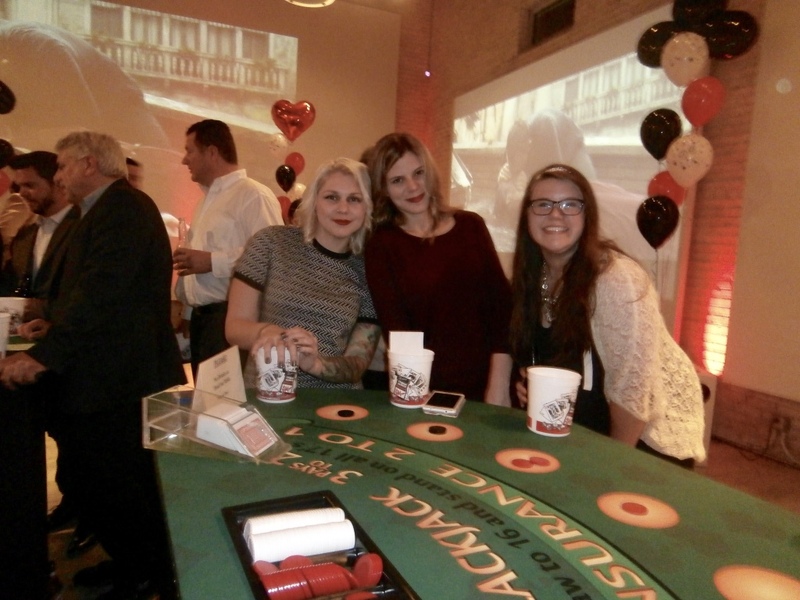 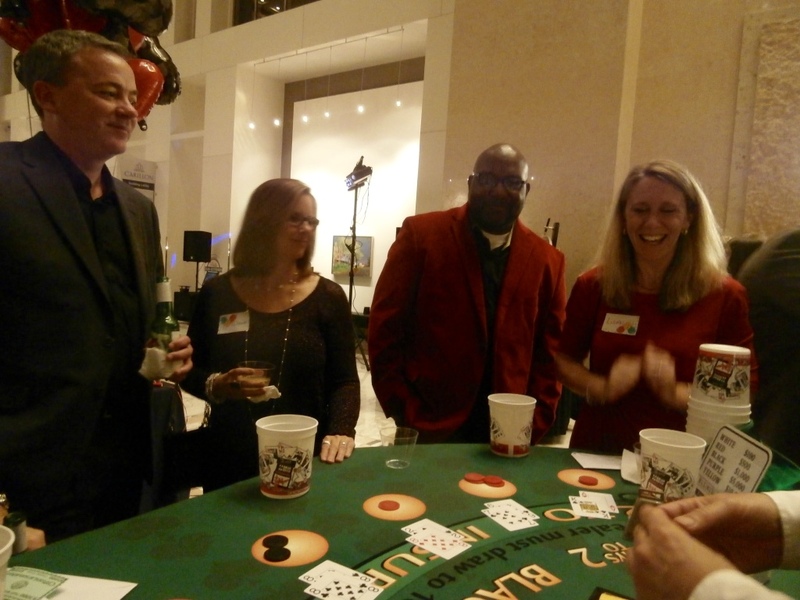 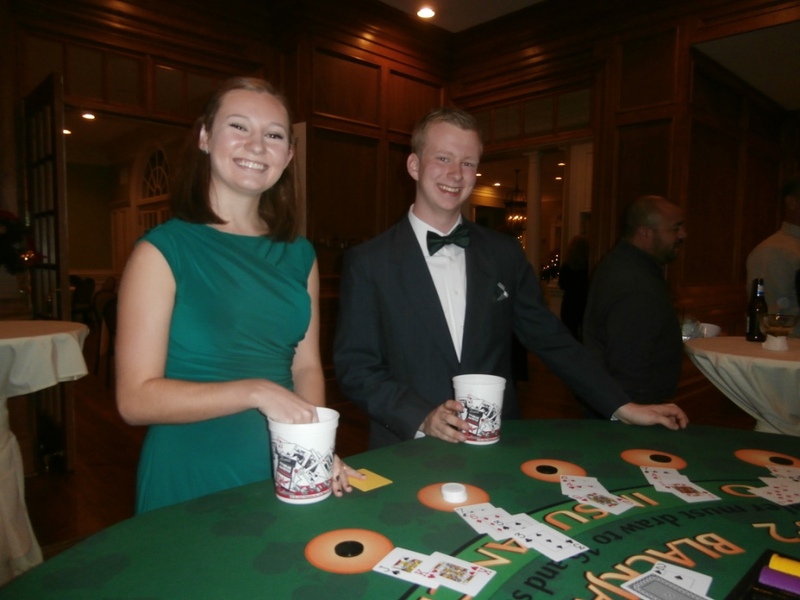 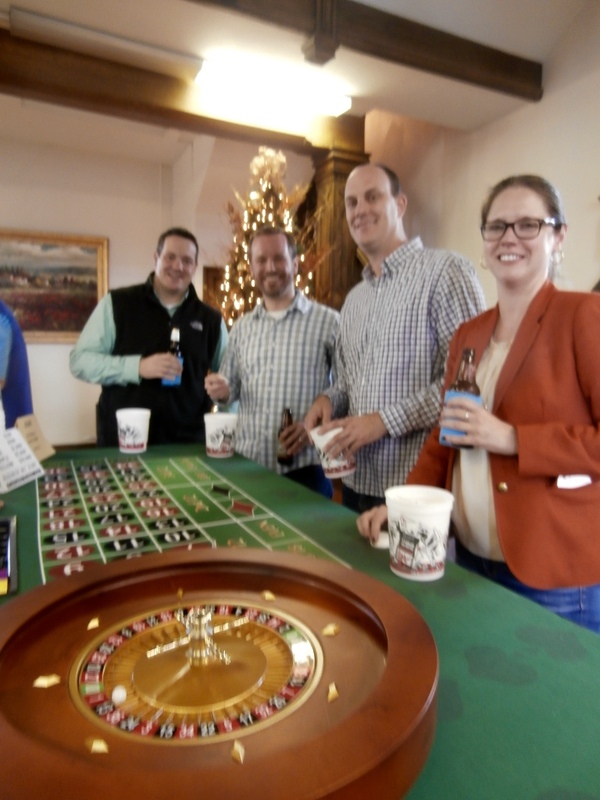 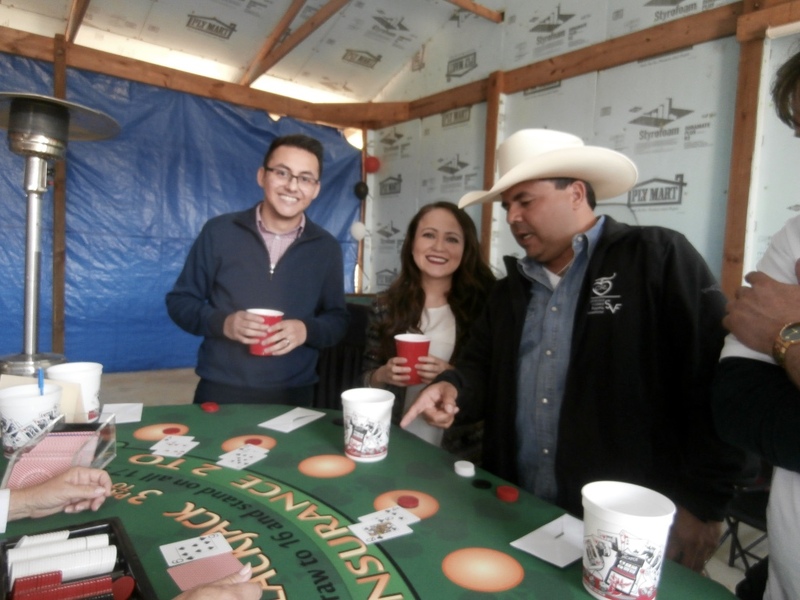 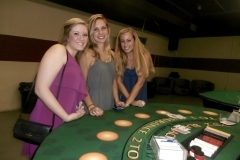 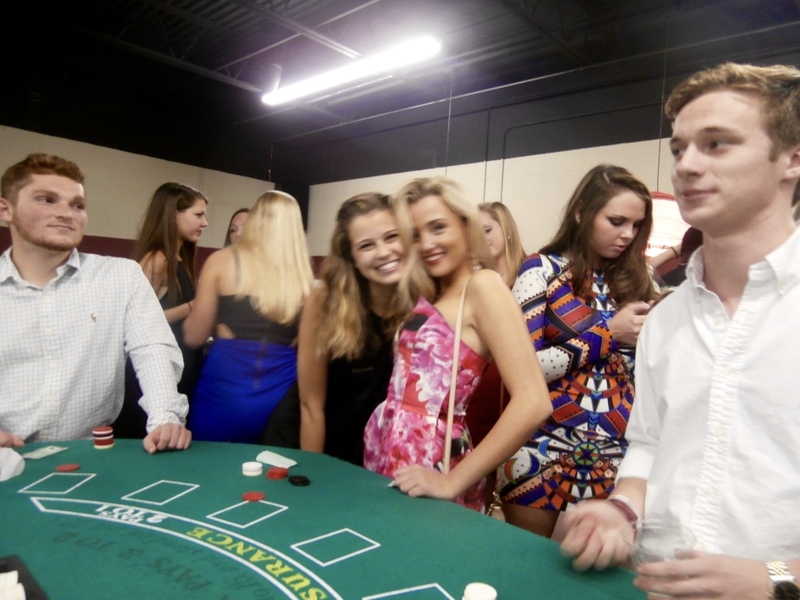 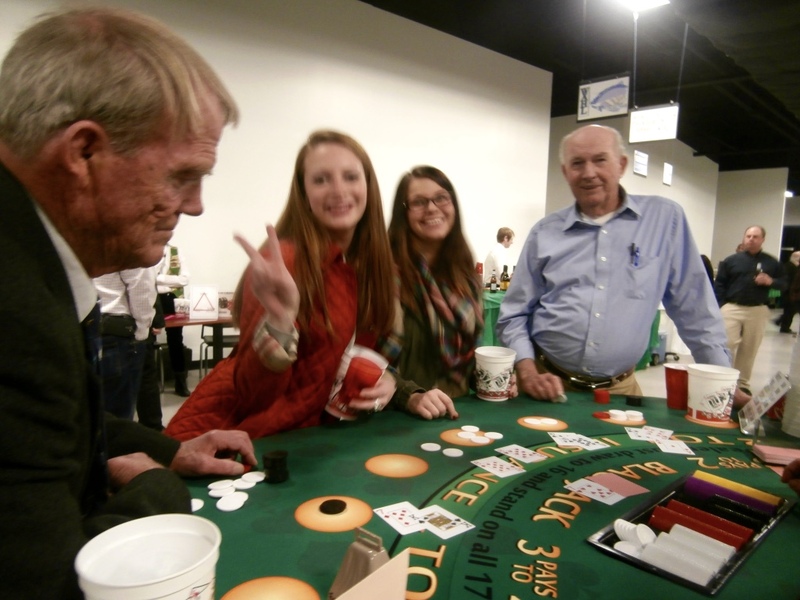 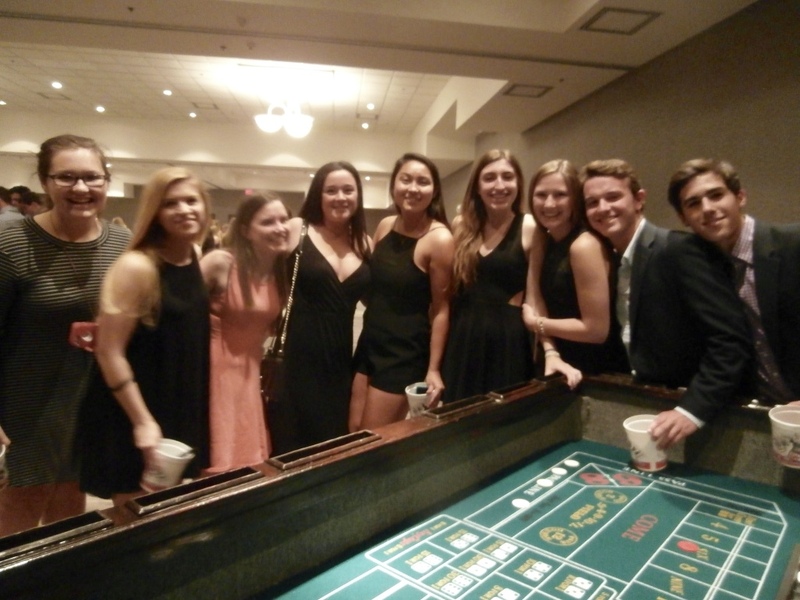 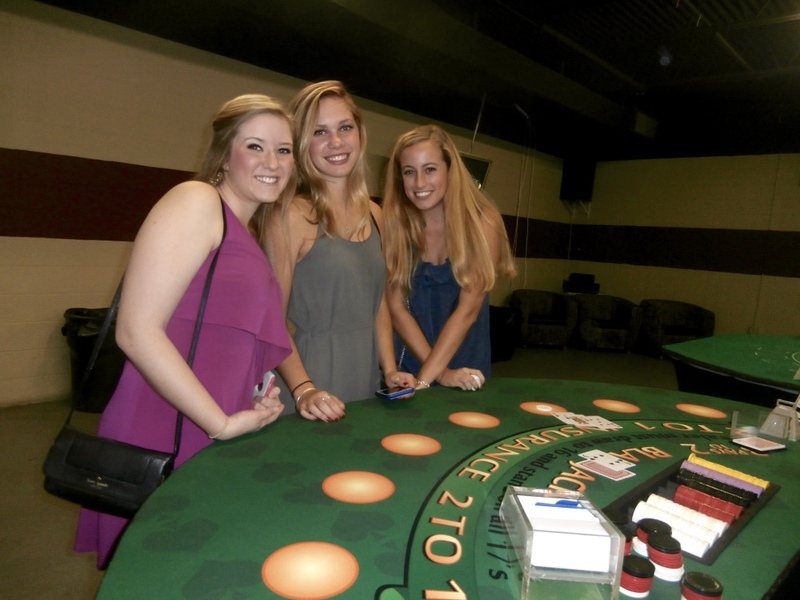 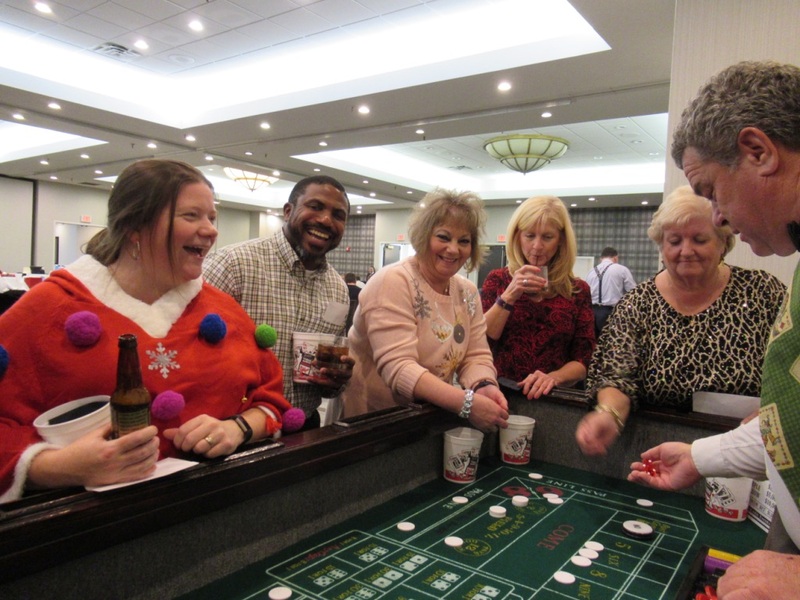 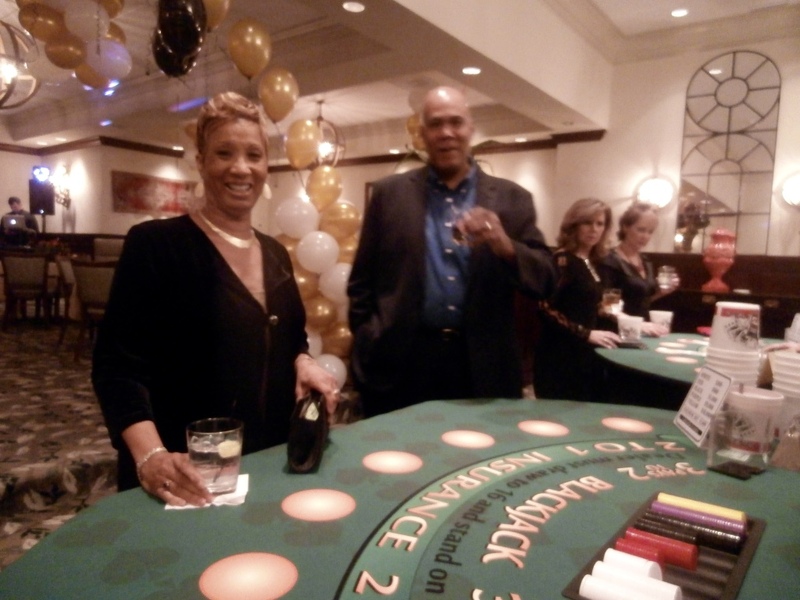 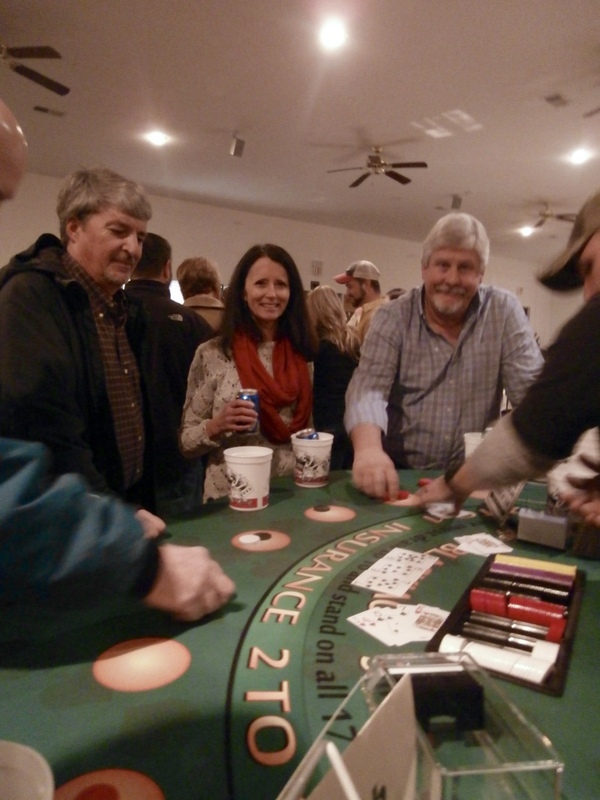 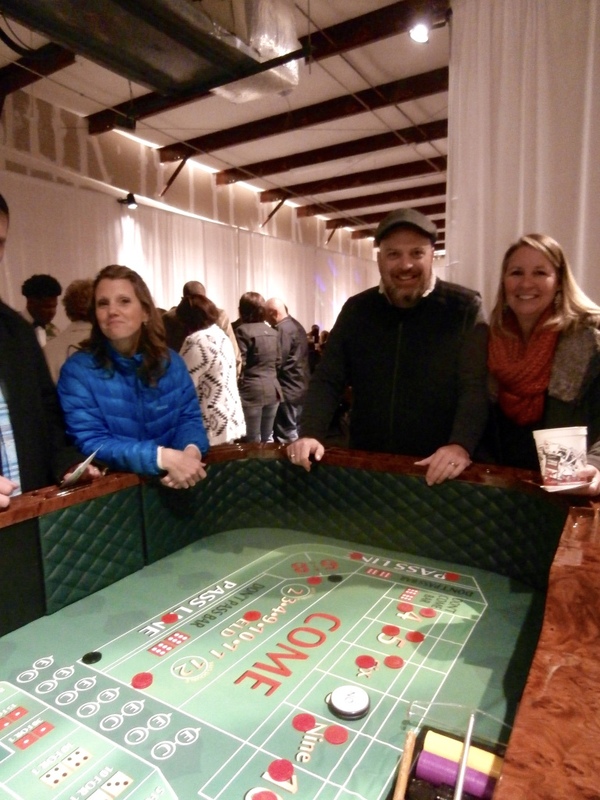 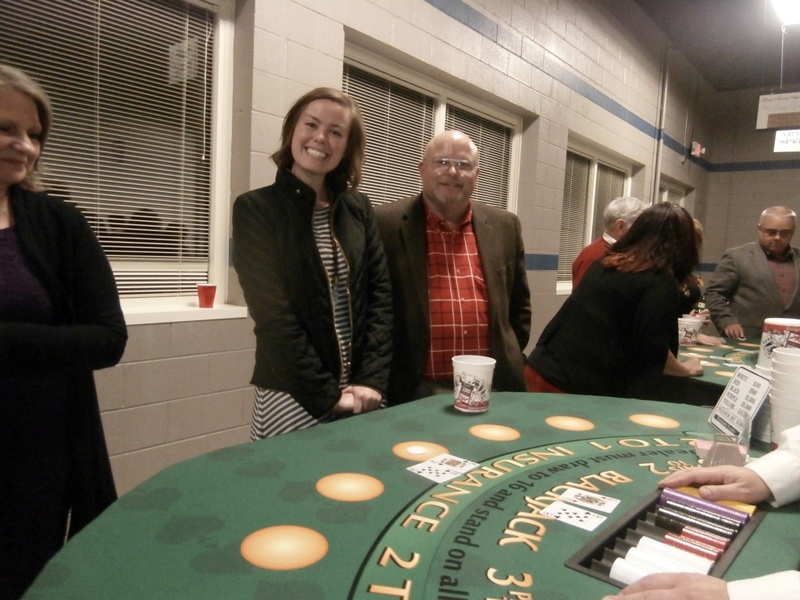 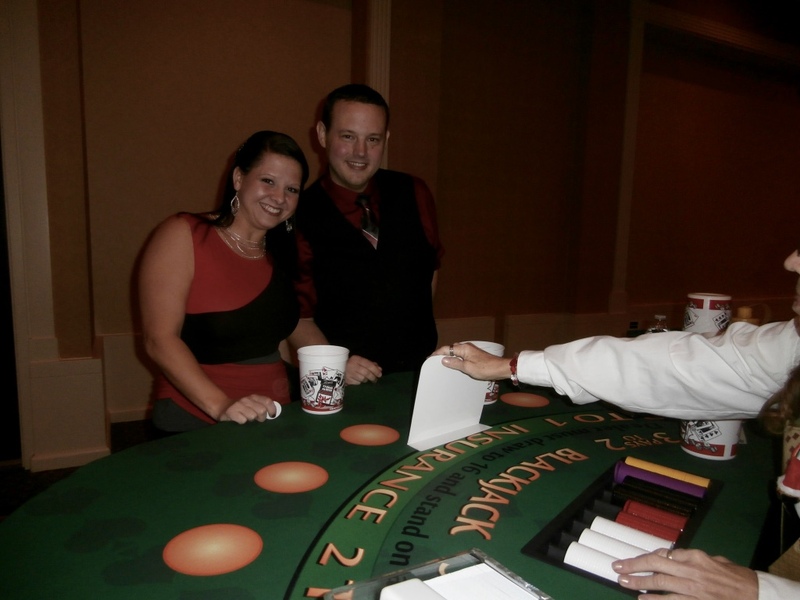 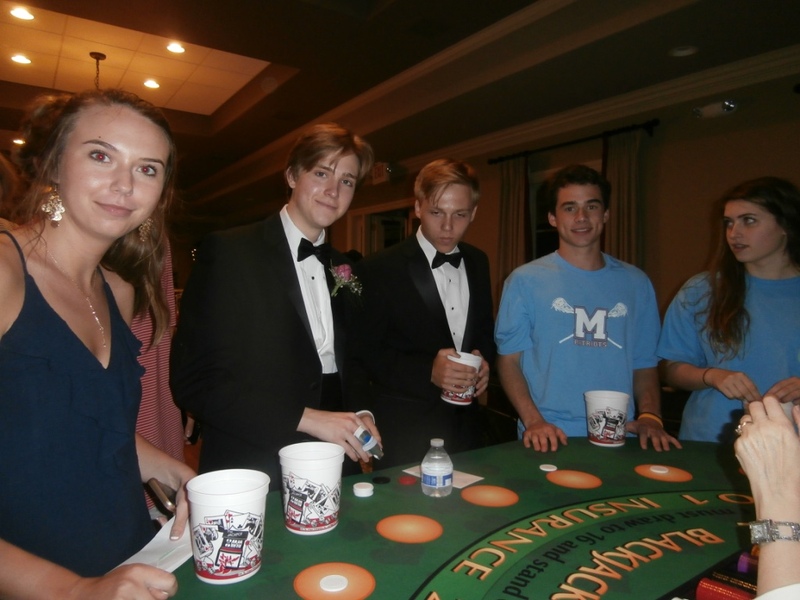 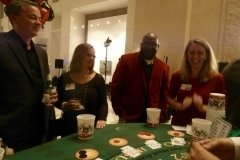 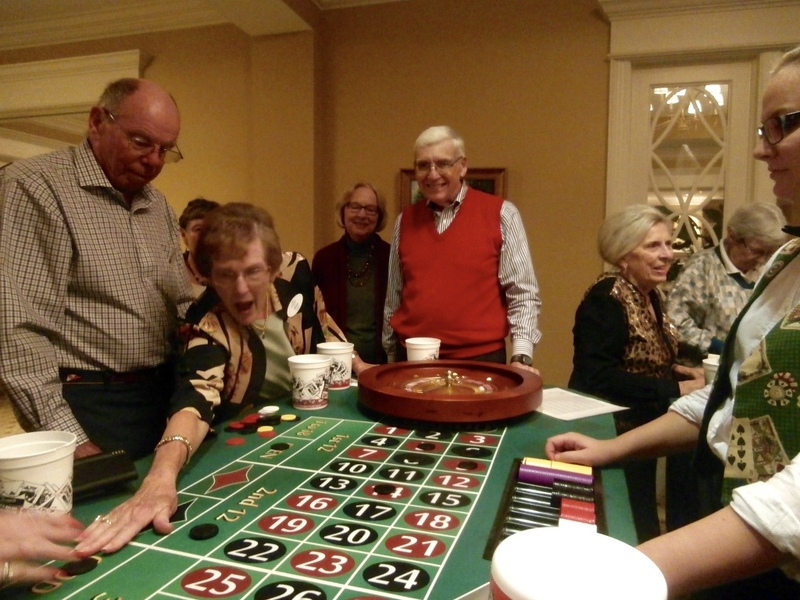 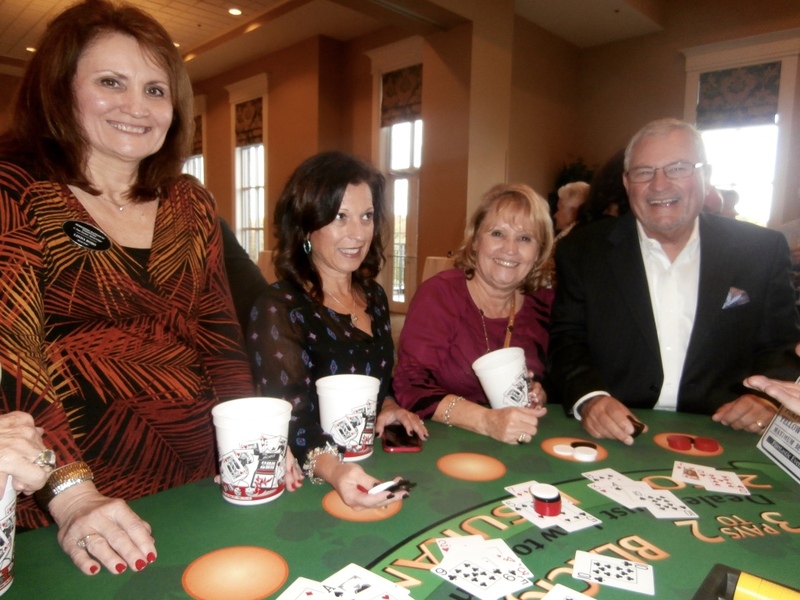 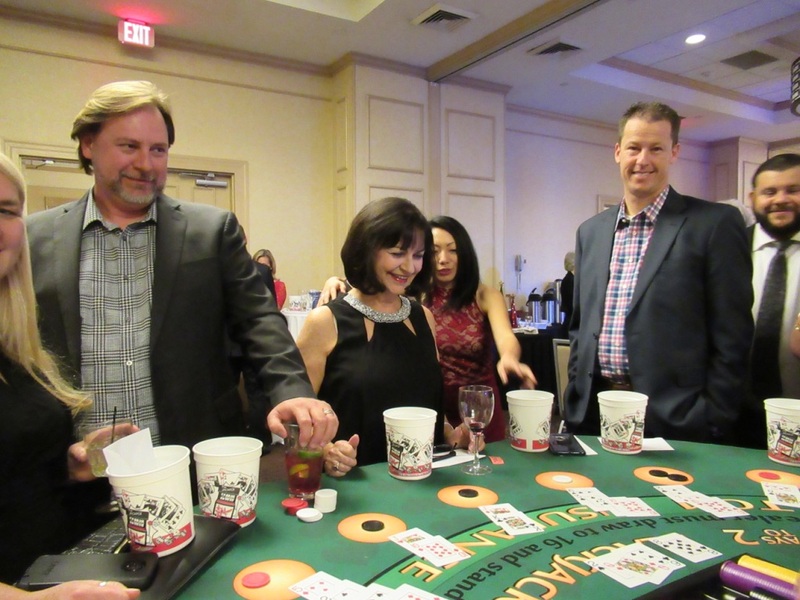 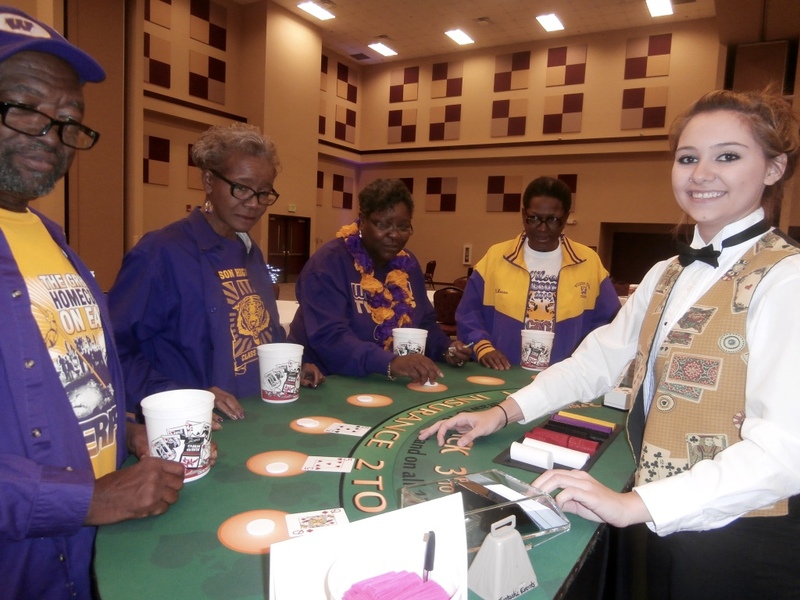 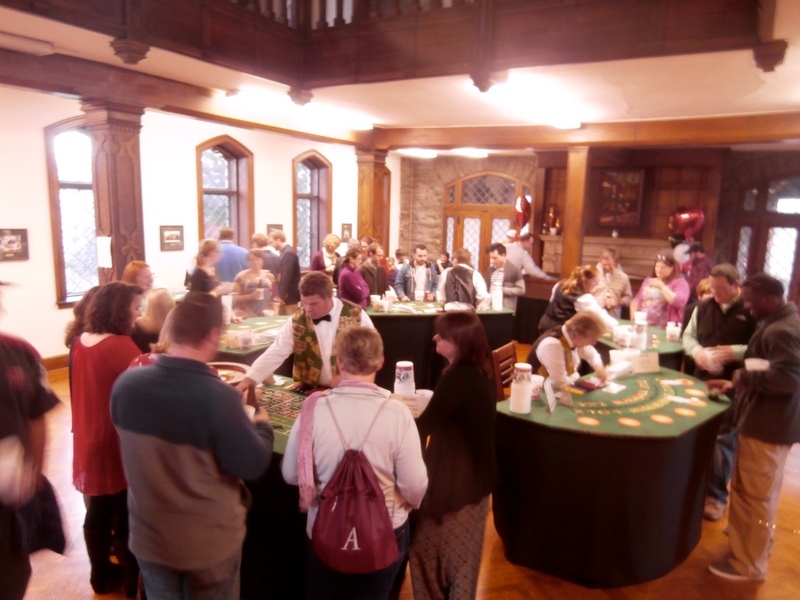 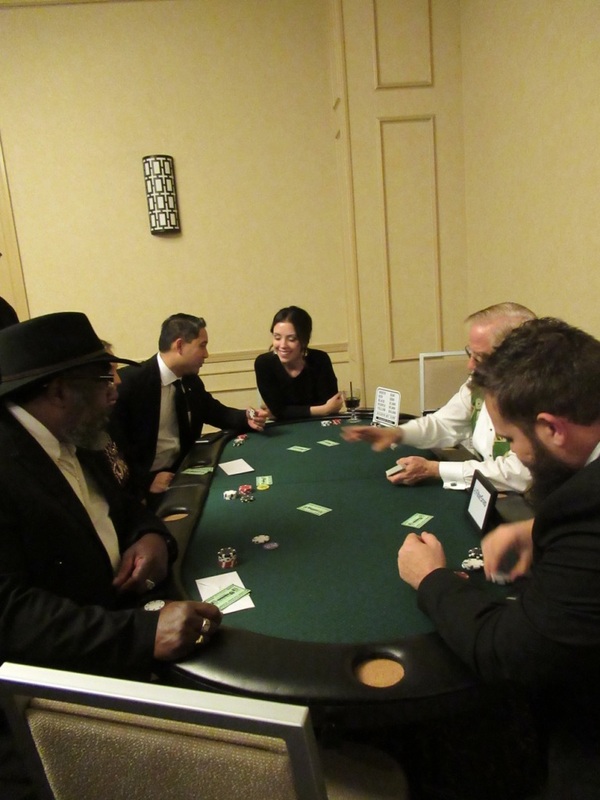 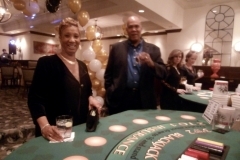 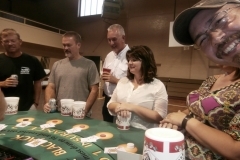 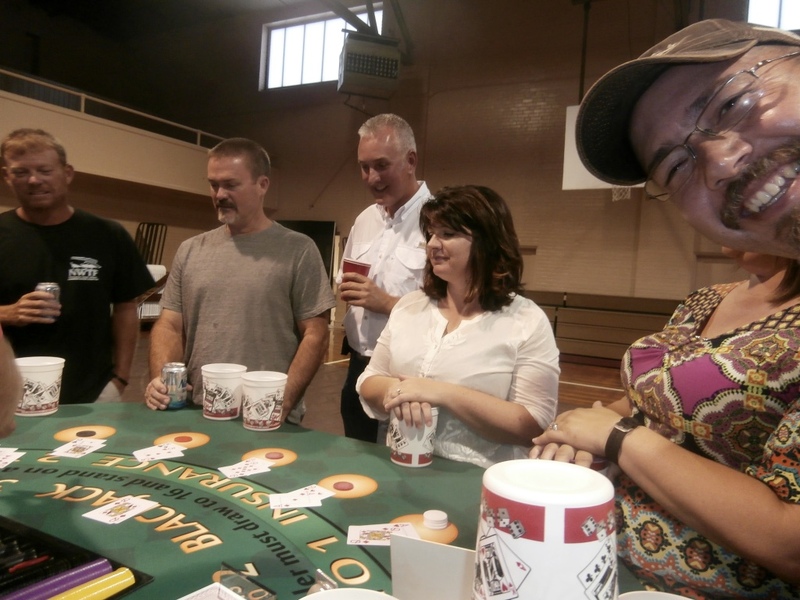 Invitations, decorations, costumes, food, party favors, and entertainment should all fit the theme chosen and be a part of your casino party planning process. 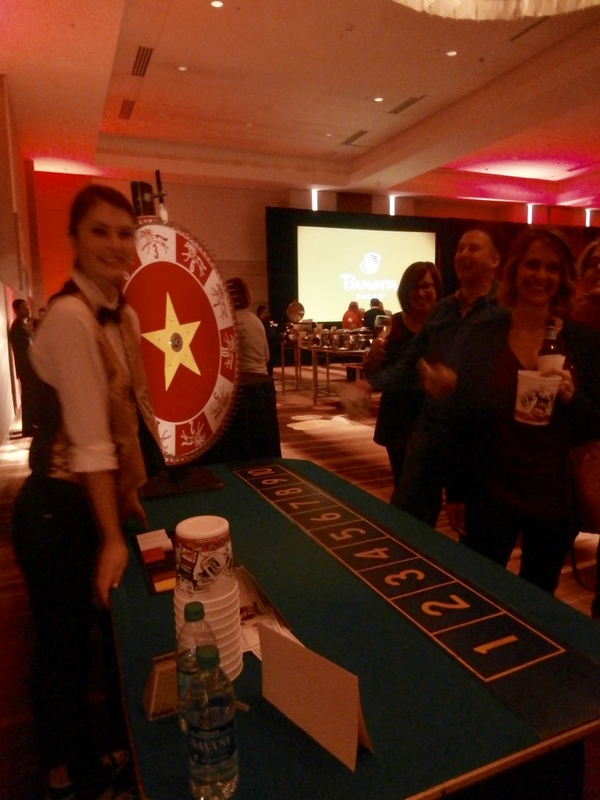 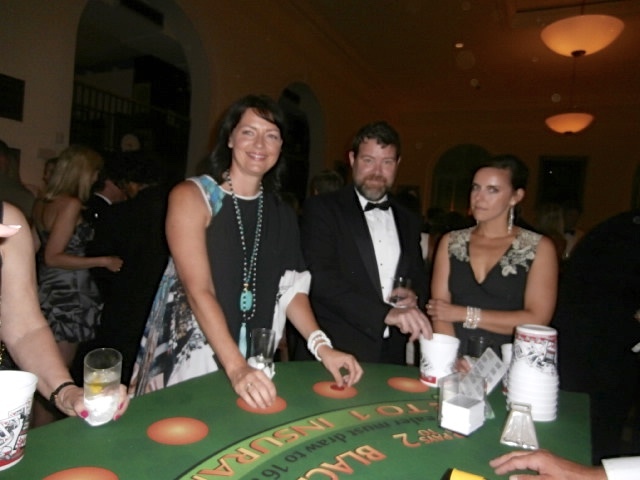 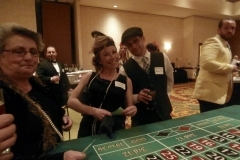 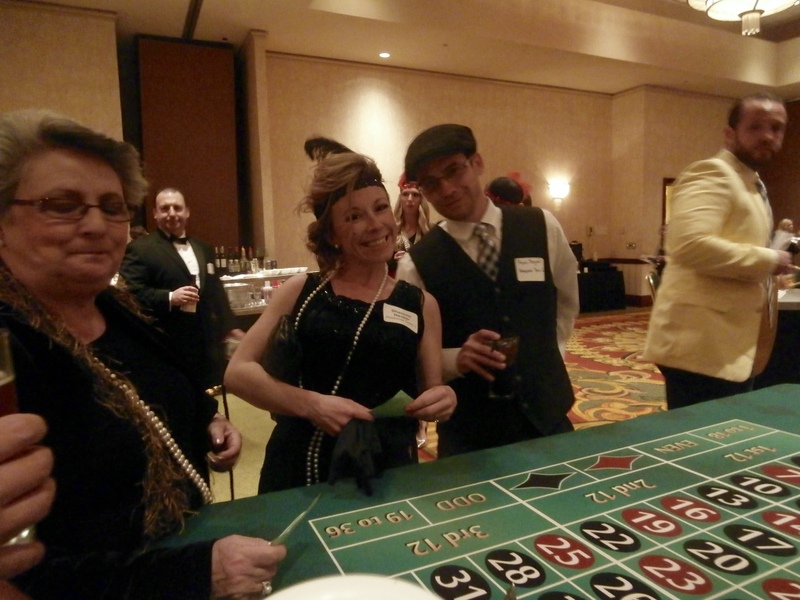 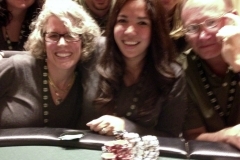 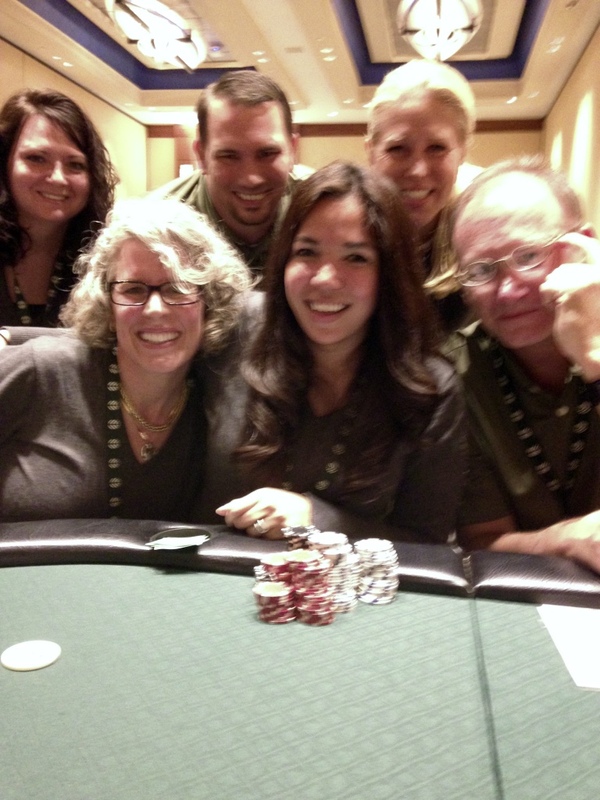 Even the play money handed out to guests should match the theme of your event.